When: Sat., April 20, 1-2 p.m. 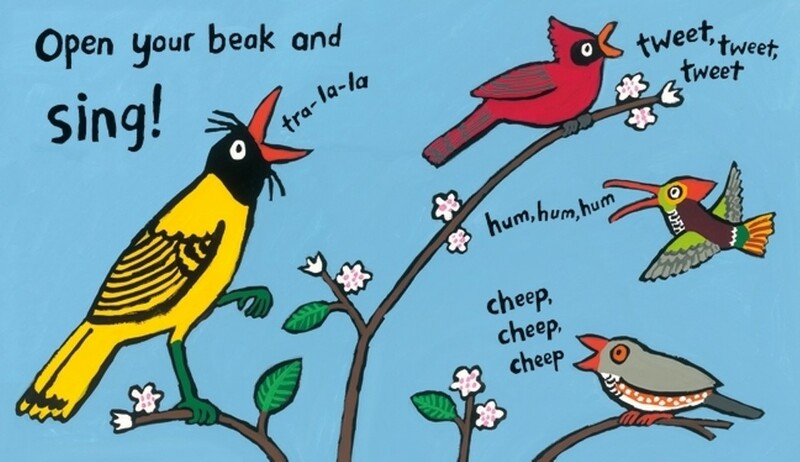 Hear old and new favorite stories featuring birds. Snacks and supplies for simple paper activities provided. Co-hosted by Northtown Books and KEET TV.